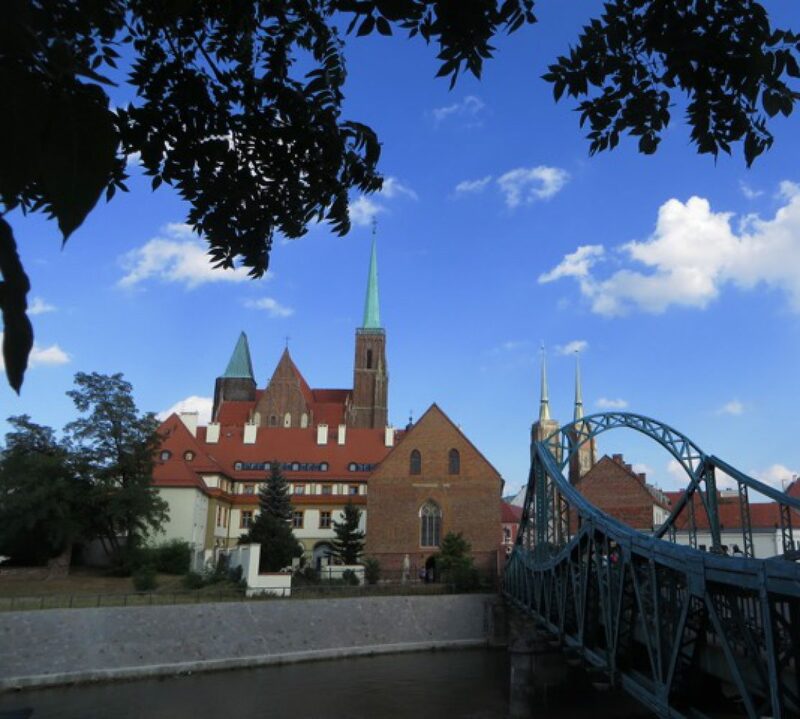 I am excited to announce that Mike and I have accepted a contract and I will teach 4th grade at Wroclaw International School ww.wis.fem.org.pl It is a very small international school in a beautiful city. My friend Nancy introduced me to to the school, she taught there after she taught in Jeollabuk-do, Korea and has said wonderful things about the school and the city. The school is growing, but they cap at 15 students per class and the students are from a variety of countries. Wroclaw is home to many international companies. It will be nice to return to teaching in a heterogeneous population. This school uses the IB PYP as its core curriculum and does not teach a national curriculum.The director meets often with the parents and there is strong communication between parents, teachers, and students.We are super excited that our friend Susan has also accepted a contract there to teach Pre-K at WIS.
We are very excited to move to Wroclaw. It is just west of Dresden, and NE of Prague. It is a lovely city with many green parks, a beautiful old town, and lots of international restaurants. We will need to find an apartment, but we think that Remi will enjoy the dog friendly city. We will be coming home by June 22 and I need to be at school by August 12th for orientation.We have rented a house in Uptown between the Wedge and MIA. We are excited to go to Camp du Nord, and the BWCA as end cap family trips this summer and hope to spend lots of time with friends in between. Sadly, we will have to go to the State Fair in 2016. We are very excited and can’t wait to tell you more when we get home. Mike and I just traveled around a bit eastern Turkey with Jim. Now they are in Istanbul wandering the old city while I am here teaching and petting the furmily. Soon we will be posting about our visit and tell you more soon!